Research has found generational differences in the way people of various ages approach work and work-related training. These differences can make training workers more difficult since people may respond to training differently because of their age and background. Nevertheless, it is possible to find common ground and even use generational differences to benefit individual employees and the company as a whole. Baby Boomers, now spanning ages 54 to 72, are retiring by the thousands every day, but they still constitute about a third of the U.S. workforce, an estimated 44 million. Boomers are the last generation that really responds to a top-down hierarchical management structure, although many of this generation has come to prefer a more collaborative model. While Boomers are generally proficient in technology, they aren’t as dependent on it as younger workers. Generation X, now in their late 30s to early 50s, contribute about 53 million workers to the workforce. Gen X workers are independent and self-reliant with a strong work ethic and a need to make their own decisions about their work. Millennials, ages about 19 to mid-30s, are continuing to enter the work force and experienced the severe recession of 2008-10 or beyond, which made them more discouraged about working and distrustful of employers. Millennials favor a collaborative approach and value frequent feedback from leadership. 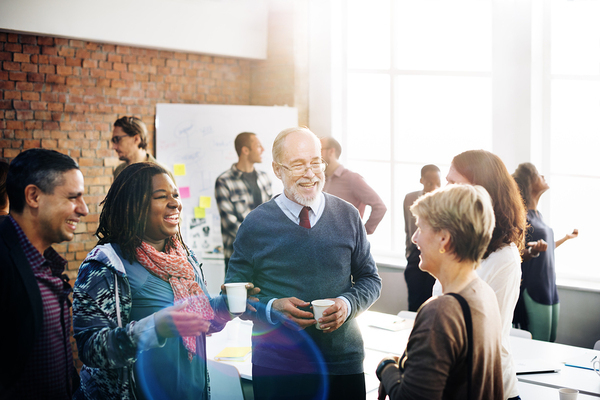 Generations can learn from each other to improve the workplace and training efforts. 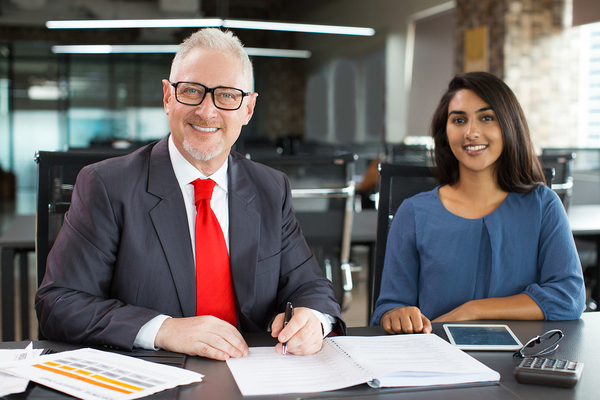 Pairing up new employees with a mentor from a different generation can lead to sharing information about learning styles and lead the generations to put themselves in the others’ shoes. Some seemingly different preferences can actually work together quite nicely; most people in all three generations favor a collaborative approach above a top-down model, for instance. In fact, people in all three generations also value things like feedback and supervisors with integrity, while they don’t like change. This gives workplace leadership many similarities and differences to work with when creating training programs. Presenting training materials geared toward a variety of learning styles and generational preferences typically makes for better training overall, and being aware of possible generational differences can help trainers adapt to these variations when they train workers. Differences become particularly important when an employee seems to be struggling in their job or with particular training material. Instructors can use their knowledge of generational differences to target difficulties and help struggling employees get back on track. For instance, a Baby Boomer employee that seems to struggle with structure and direction may need a mentor to give them stronger guidance, while a Millennial may need constructive and positive feedback and more supportive group collaboration in order to succeed. CCSU offers many courses that can help people succeed in the workplace. To join our mailing list email csterling@ccsu.edu or call 860-832-2277. 4 Reasons To Learn Outside Your Comfort Zone!